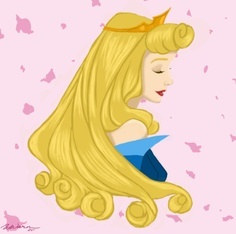 Add Sleeping Beauty to Your Collection! 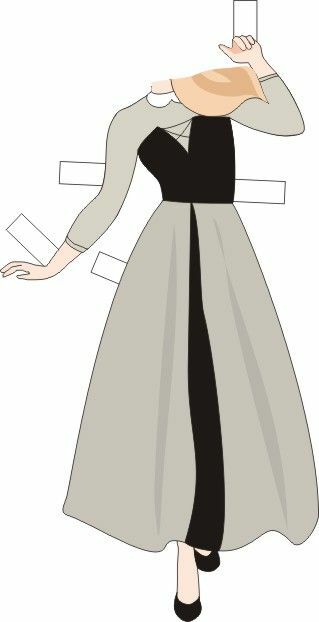 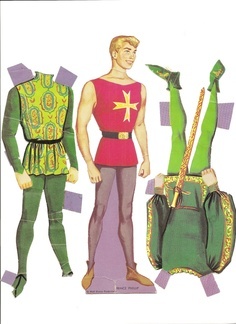 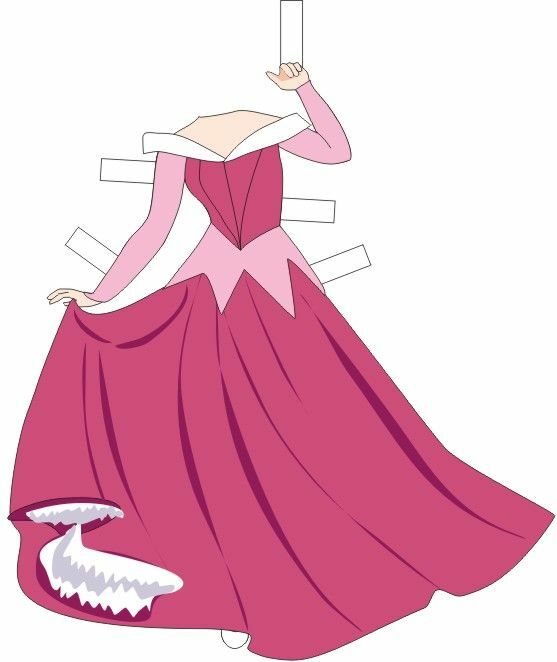 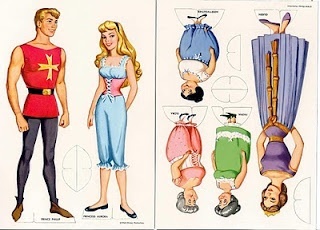 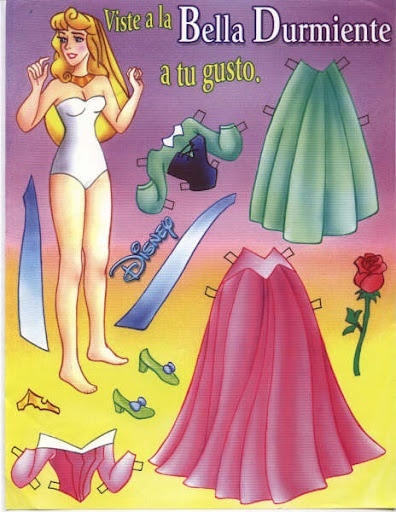 Any little princess should delight in adding Sleeping Beauty to her collection of paper dolls! 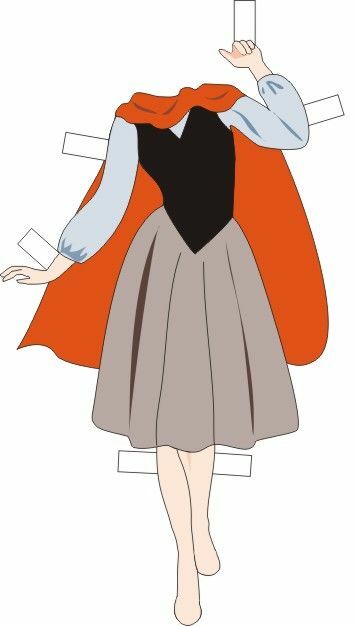 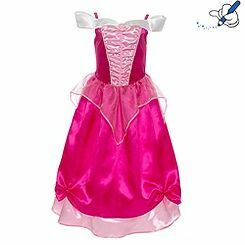 For coloring pages of the Princesses like Cinderella and Snow White, click here.